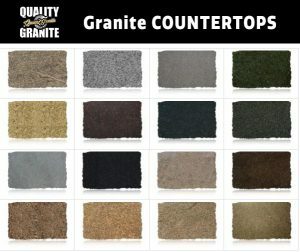 Granite Countertops continue to be the leading material for residential applications. 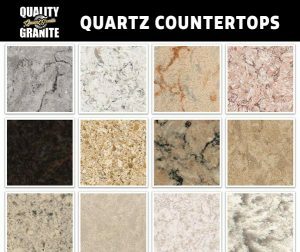 Quartz Countertops are gaining traction but more for commercial applications. Marble continues to be a solid choice for bathrooms and decorative elements throughout the home.